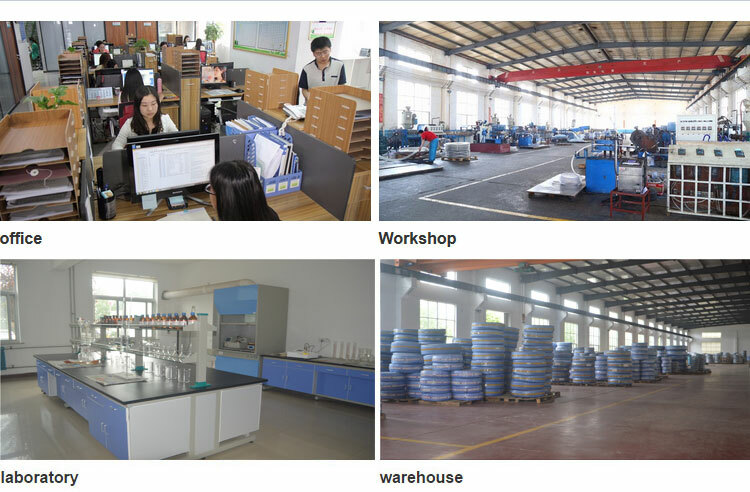 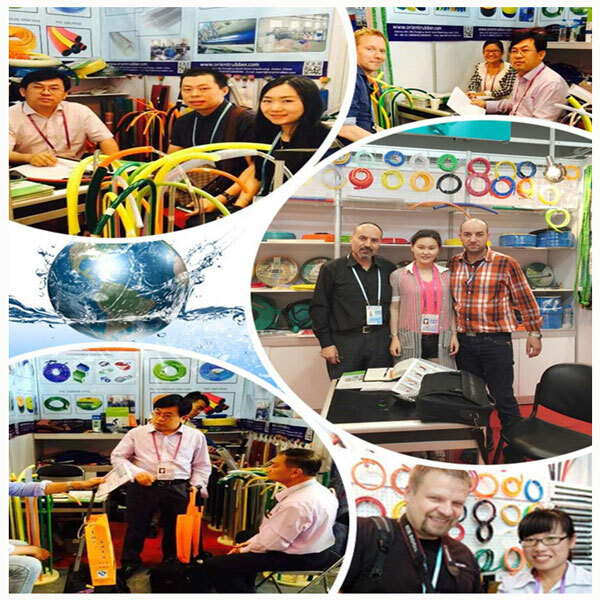 Expandable garden hose-PVC hose	--Hebei Orient Rubber & Plastic Co., Ltd. 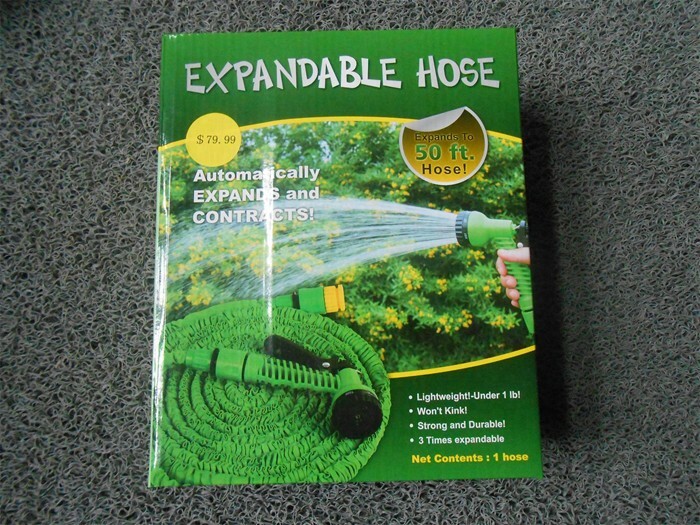 The expandable garden hose is easy to use and will instantly contract once the water is turned off.Our Expandable Hose is vigorously tested to ensure our customers receive the best quality available. 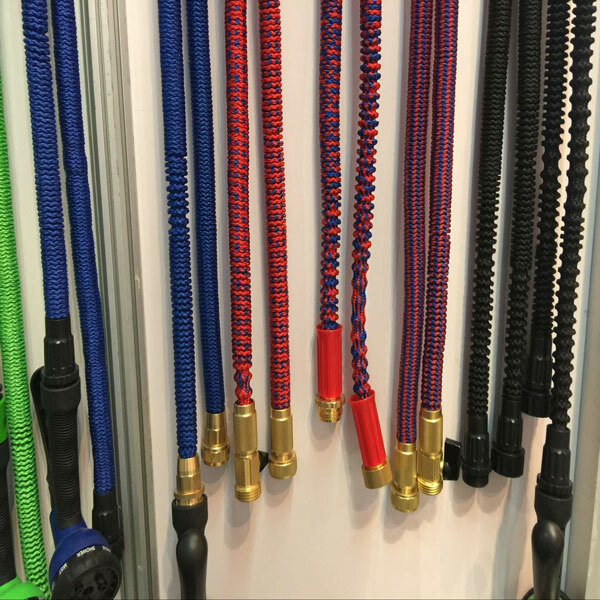 Expands up to 3 times it’s original length made to the highest standards in quality, safety and reliability Durable Triple Layer Latex hose to prevent bursting Compacts when the water is turned off making it easy to store Never kinks or tangles. 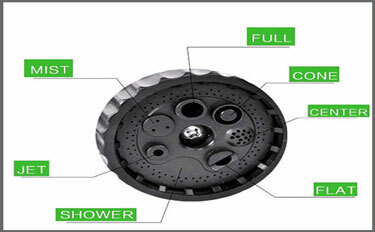 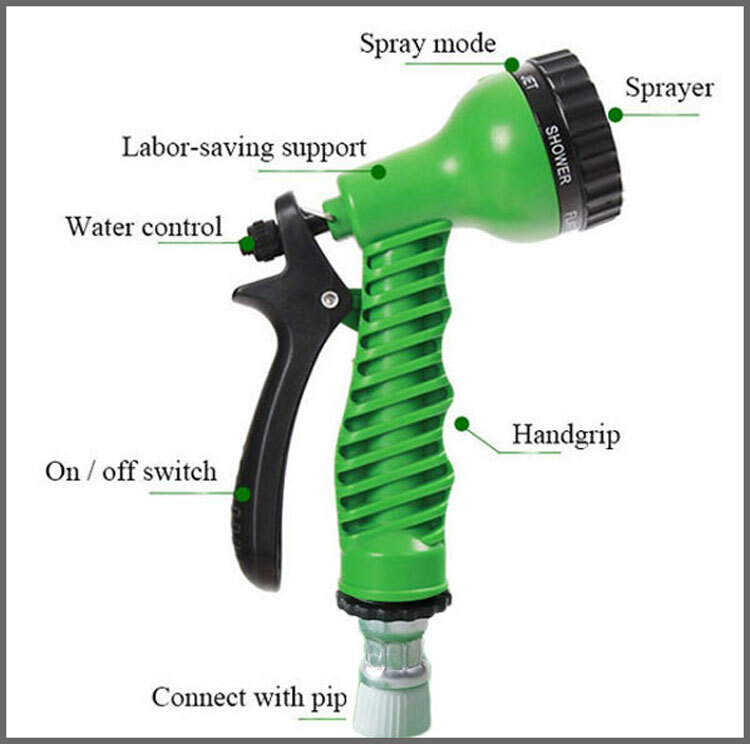 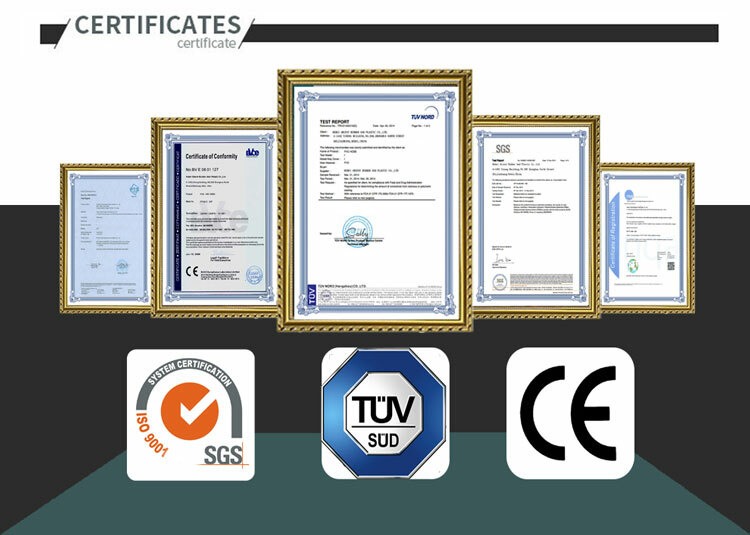 Expandable hose is widely used for garden/terrace watering, flower watering, car washing, house cleaning and so on.